When Big Sean was really feeling summer. 9. 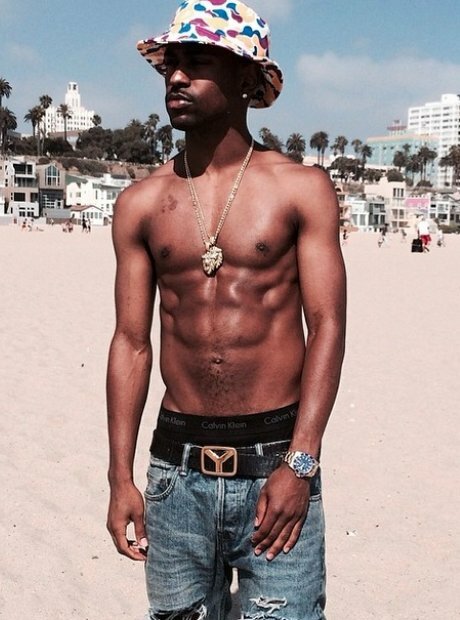 When Big Sean was really feeling summer.